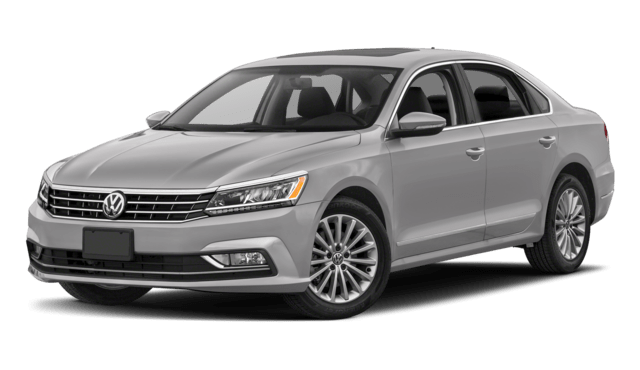 The 2018 Volkswagen Jetta compact sedan (starting at $18,545 MSRP for the S trim) and the 2018 Volkswagen Passat midsize sedan (starting at $22,995 MSRP for the S trim) are both good choices for Brandon and Wesley Chapel drivers looking for quality craftsmanship at a competitive price. Compare interiors and performance specs to find out which one is right for you, then take a look at Volkswagen sedan reviews to learn more! 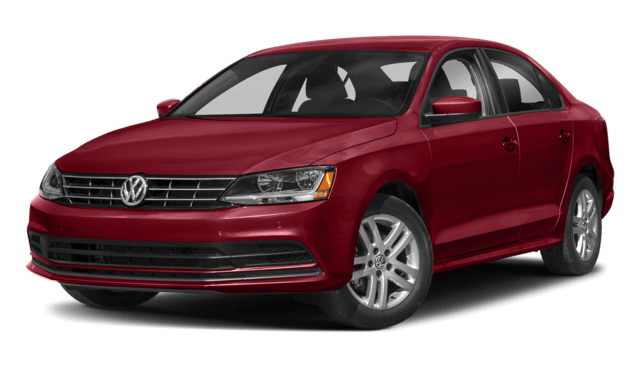 The Volkswagen Jetta mpg is an excellent tradeoff for the more powerful Volkswagen Passat engine, and while the Volkswagen Jetta interior is smaller than the Passat interior, it still offers adaptable solutions like split/folding rear seats. If you are stuck in a Volkswagen Jetta vs Passat gridlock decision, gain some perspective by looking at the competition, like the Volkswagen Passat vs. the Toyota Camry, or the Volkswagen Jetta vs. the Mazda 3. You can also learn more by exploring the Volkswagen Jetta technology features and Volkswagen Jetta trim levels. When you are ready, browse our inventory of Volkswagen Jetta and Passat models at Reeves Volkswagen near Clearwater.